Well, I do love me some shoes. Not exactly /folklore, but I have seen the ballet Swan Lake done as Flamingo Lagoon before. 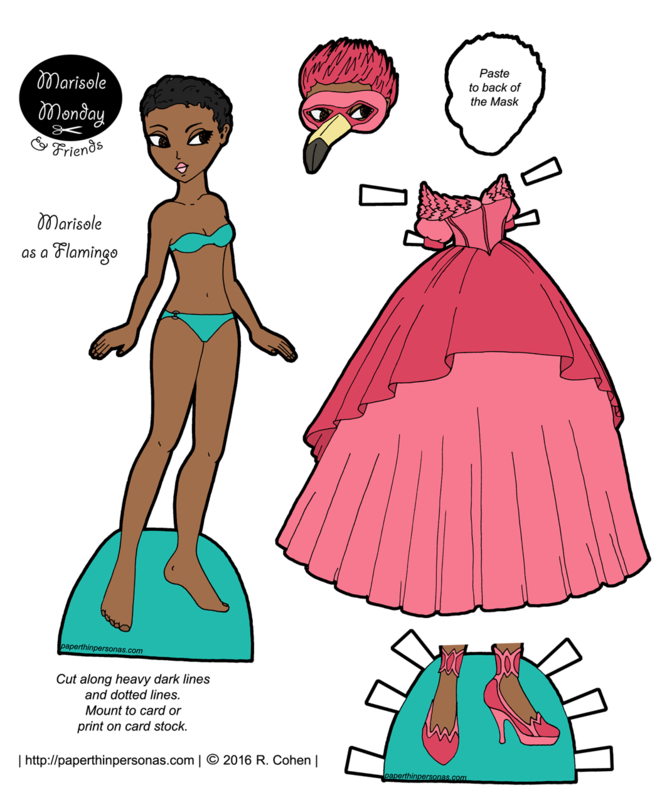 Flamingo is totally the gown I’d wear to a bird themed ball. That’s fascinating. Swans seem so graceful, but the flamingo’s I have seen… not so much. I’m really loving this week’s dresses! I’m so glad. They have been super fun to draw. the poufy head feathers are the best! love the shoes too (i have such shoe-envy for your dolls).